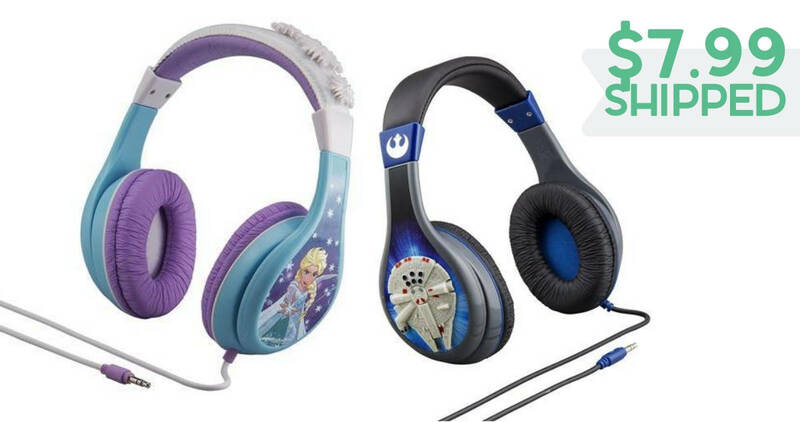 Grab some headphones for your kids with this deal from Newegg! They’re offering parental control headphones for $7.99 with FREE shipping. These headphones are normally $19.99. Choose between Frozen or Star Wars and parents can use the volume control setting to protect little ears. This deal is valid through 11/11 or while supplies last.